Honda OEM Accessories There are 5 products. 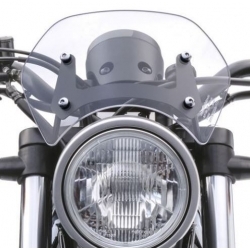 Rebel windshield, Honda genuine accessory for the CMX500. 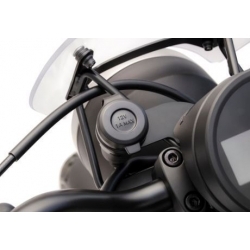 It changes the look of the bike and gives the rider a better protection. 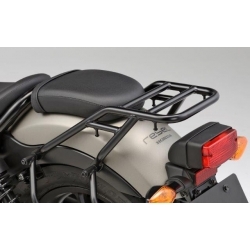 Black tubular stainless steel reat carrier, genuine accesory for your CMX500 Rebel. 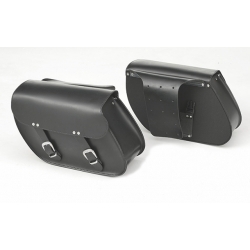 Special kit to install genuine Rebel side bags on your CMX500. 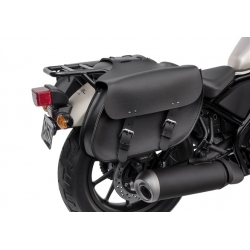 The dedicated support and the 2 leather bags are included.